Our R&D section has brought some helping material for students regarding Mathematics, Linguistic, Science and Informatics. The material includes the content from different articles/books/handouts etc. Students are encouraged and advised to explore the material. 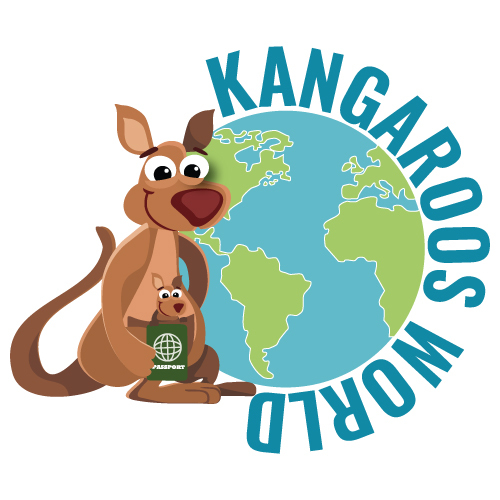 Kangaroo World team includes well known international education experts in different disciplines of science and technology. We support and promote innovative and interesting ways of teaching and learning sciences at the school levels as well as in higher education.